Inside you’ll find a hallway lined with keypad-controlled doors. Behind each is a room with 10-person teams who fly satellites. The rooms are staffed around the clock. The 2SOP squadron not only runs the constellation that provides global navigation and precise time data to civilian and military users. Big changes are coming for America’s orbital watchers, as a new fleet of ultra-capable satellites called GPS III come online this year. 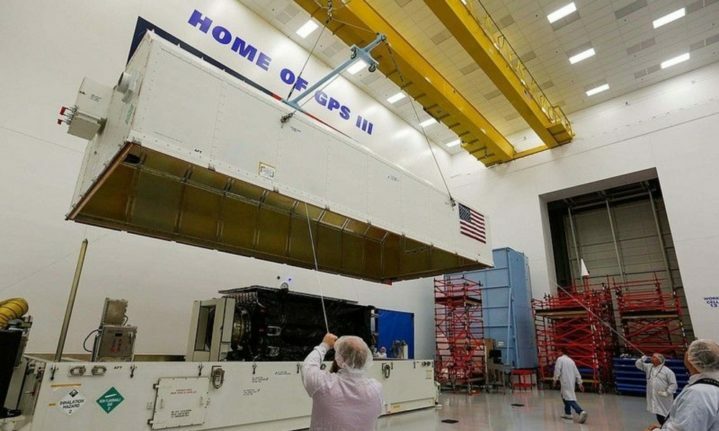 The first GPS III spacecraft is in orbit, undergoing checks by manufacturer Lockheed Martin before the Air Force takes control. The new spacecraft will have 15-year lifespans, 25 percent longer than any of the GPS satellites on orbit today, and boast a new civilian signal compatible with international navigation satellites. A clean-room factory floor filled with large satellites is a rare thing. Most large spacecraft are made in ones or twos because it’s too damn expensive to create and launch a lot of complex spacecraft. But at Lockheed Martin’s $128-million GPS III Processing Facility outside Denver, about an hour away from Schriever AFB, sit six new navigation satellites in various stages of readiness. Construction looks deceptively simple at first. Workers in clean suits install the electronics in a squared-off U-shaped module, which is then integrated into a propulsion core. Human craftsmanship is on display here; there’s not a single robot arm in view. “This is not like building a Ford,” says Johnathon Caldwell, Lockheed Martin’s vice president for navigation systems. The testing process, however, is a reminder of the alien environment in which these machines operate. The entire plant is built for it, from the thick bedrock below that makes vibration measurements extremely sensitive to the building’s location in the middle of undeveloped ranches, which preserves a mostly pristine electromagnetic environment. The powerful satellite antennae are checked within enormous anechoic chambers. 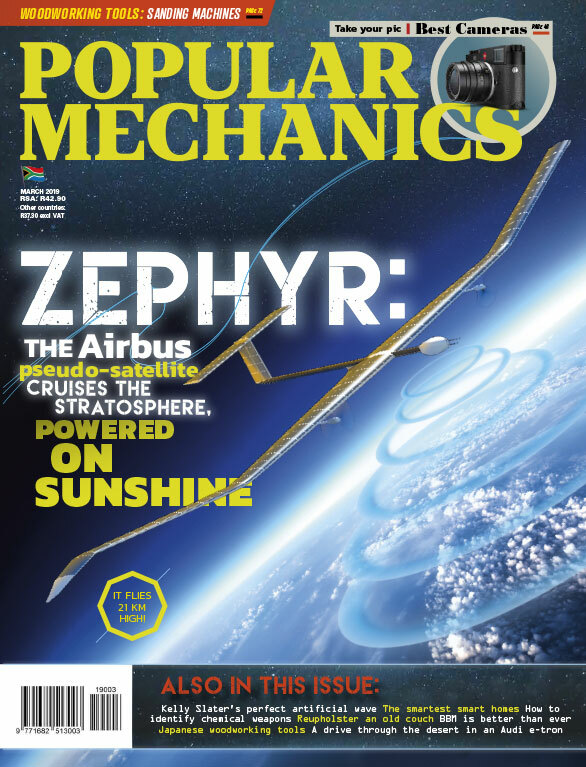 A massive, frictionless pulley system tests the way the sat’s solar panels unfurl in space: A network of hoists supports the panels as they extend since they are designed to open in zero-gravity and would collapse under Earth’s gravity. The future of global positioning is uncertain since space is changing so radically. But one thing is clear: From the craftsmanship on the clean room production floor to the guarded rooms that control operations in orbit, the future of GPS will be in human hands, even though the assets are far away in space.